Securing a perfect industrial space that is within budget and the right size in a big city might prove challenging. Plus, you need to consider other factors like easy access for deliveries, parking spaces and space for staff. If finding a new city warehouse in London keeps you awake at night, you might want to check out this week’s selection of industrial units currently available on Realla. 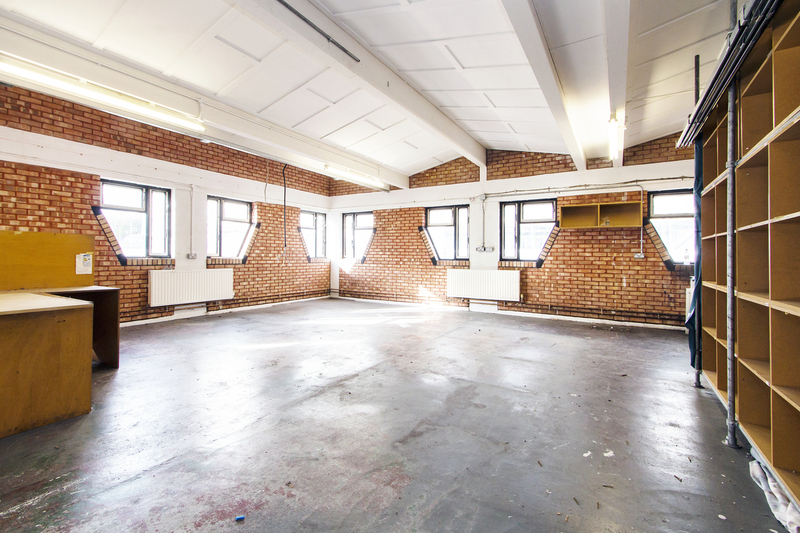 Situated in London Fields, an area of South Hackney, this 4,300 sq ft industrial unit is a great choice for a company that needs easy access to Central London. 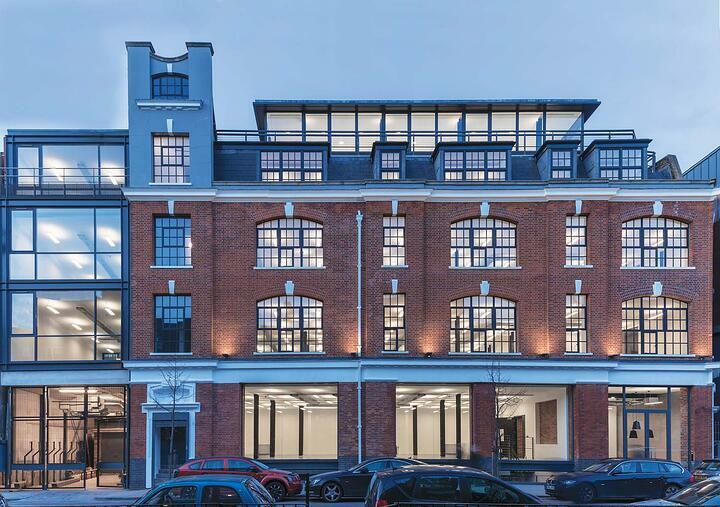 The space is well-connected with London Fields railway station within ¼ mile, and the North Circular Road (A406) and M25/M11 Motorways accessed through Well Street (A106) to the east via the new A12. 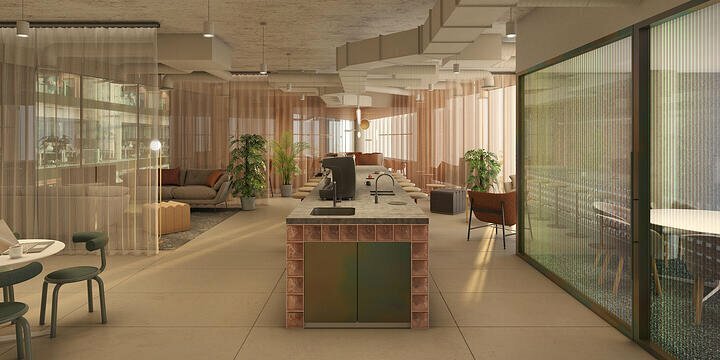 Plus, the unit can be used as an office if you’re after a space with the industrial twist. 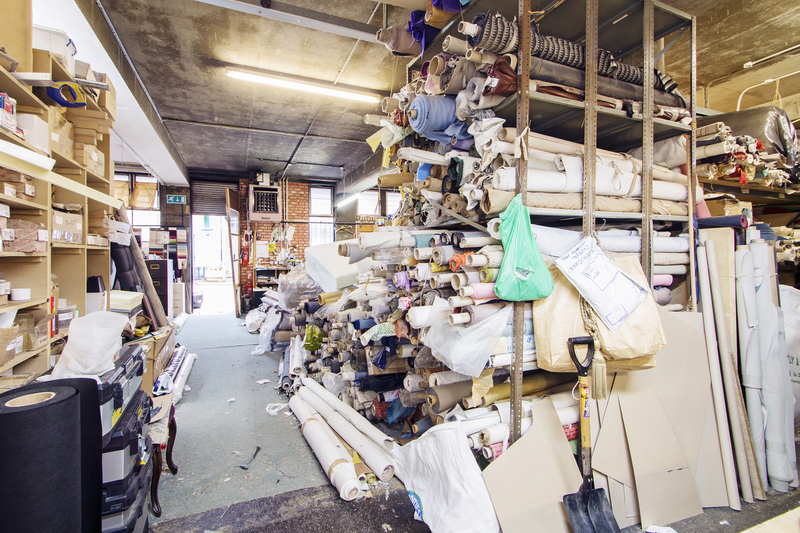 Desperate for a centrally located industrial unit? 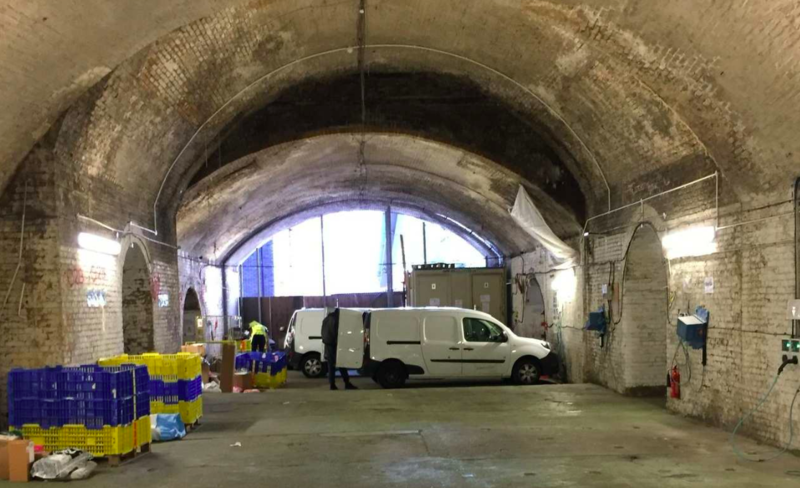 Union Street Railway Arches might be the answer to your prayers. The property consists of 7 railway arches, all interconnecting with three points of access. The premises can be split into smaller units. The arches benefit from excellent transfer links and are approximately midway between London Bridge (Jubilee and Northern Line) and Southwark (Jubilee Line) Stations. Other uses may be considered subject to planning. If you’re looking for an industrial space but don’t need direct access to a loading bay, this 2,630 sq ft second-floor unit might be a good fit for your business. The office is conveniently located with easy access to North Circular Road (A406) and M25/M11 motorways. The space could be a perfect fit for a young e-commerce business. The space features a roller shutter loading door, sodium lighting, security alarm and 6 forecourt car parking spaces. 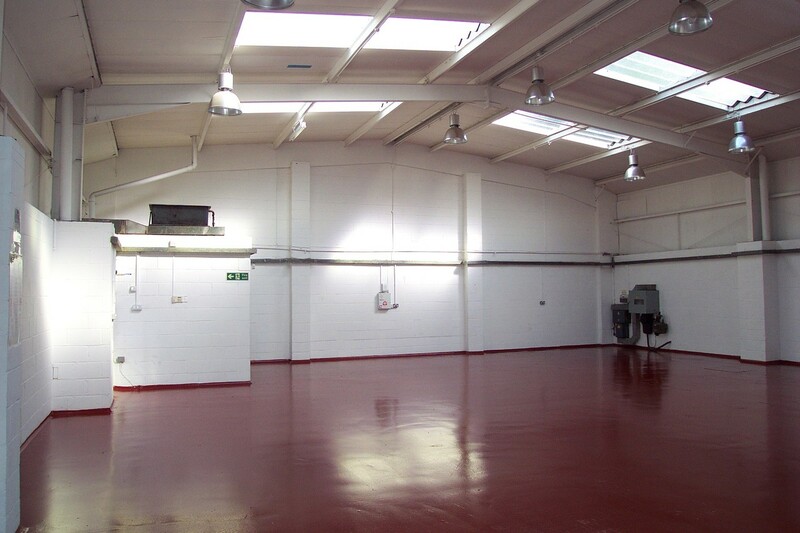 The industrial unit is situated on a small industrial estate located just off Flower Lane in Mill Hill. It’s close to Mill Hill Broadway shopping centre and Mill Hill Chiltern Railways main line train station. The A41 into Central London and Junction 2 of the M1 motorway are within a short drive. This 9,250 sq. 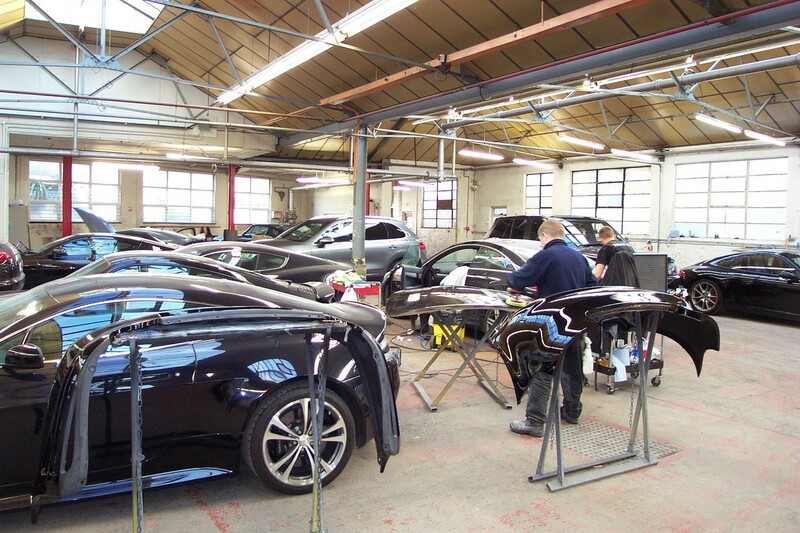 ft. is a single storey car repair workshop with a partitioned office, kitchen/canteen area and forecourt loading & parking. The unit is situated on a prominent corner position along Brent Crescent. The unit location accessible via a slip road off of the A406 North Circular Road close to the Hanger Lane Gyratory Interchange and the A40 and Hanger Lane (Central Line) Underground Station provides good access to Central London and the M40 Motorway to the West.